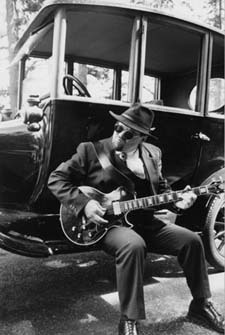 As the founder and manager of the Badd Dog Blues Society band, Andy has kept the blues alive and kicking in Bellingham and the surrounding towns and cities. ” …I love music, and there’s so much talent in this area that I don’t want to see it go to waste,” says Andy. 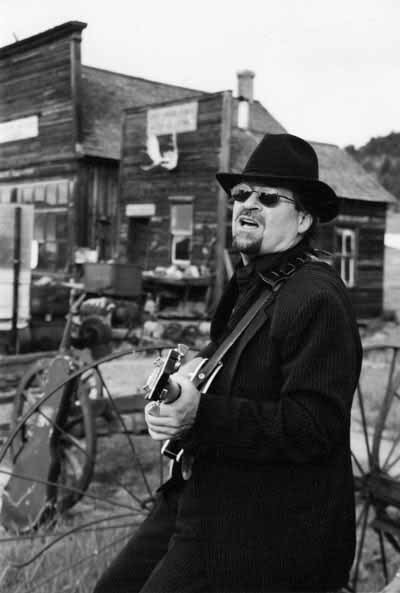 Andy Koch (harmonica, vocals, acoustic guitar) has been an entertainer all of his life, playing a variety of instruments but settling on harmonica. 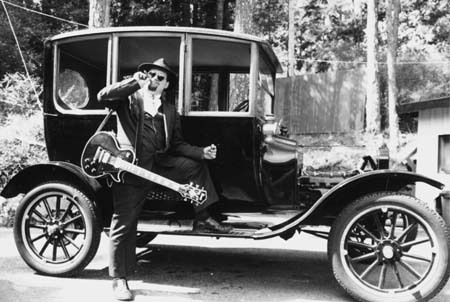 Andy Keeps up with the music business, on the local scene, calls the society every month, and reports what is going on with the blues in Bellingham, and Skagit County. Marlee Walker can rely on Andy to keep her informed so that she can relay the information on her radio show and newspaper the “Blues to do’s”. Andy’s real, if unspoken, goal is for every person to listen to and feel the blues in their soul. To continue the work of his spiritual godfathers. Andy’s exciting interpretation of the harmonica puts new definitions in the dictionary of music for this amazingly diverse instrument. “The Blues is about a good person in a bad situation, making the best of it,” Koch said as he poked at a disassembled harp. Andy is not just known as a musician, but as a person who is willing to help others practice the art of the Blues.